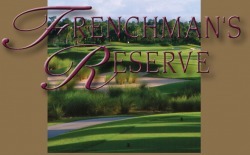 We will be having our Reception at Frenchman's Reserve in Palm Beach Gardens. We get to choose a signature drink for our cocktail hour and reception. 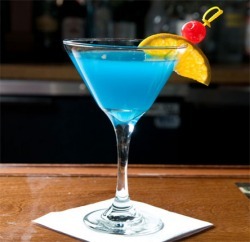 Not sure what we will do yet, but Im thinking of something pink colored or some kind of mixed drink or martini. 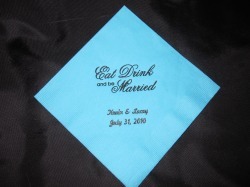 I ordered our beverage napkins from The Knot. The are robin's egg color and say Eat, Drink and be Married. Our names and date are also on them. When I get them in I will post a picture. 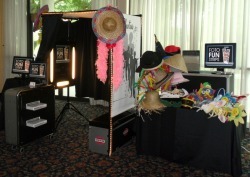 We will be having a photobooth at our reception. I am trying to keep this a surprise. I love pictures and photobooths and thought this would be a hit to have. It will run through out cocktail hour and for an hour or two into the reception. I will also be having our guest book one for people to put their strips in the book and sign. Waiting for it from Etsy seller ArtKitten.